Also, depending on how much time you have to kill, May first is also Free Comic Book Day. I love comics and I’m always sharing them with friends. Problem is I never get those comics back sometimes. Stop by and support your local comic book shop, like Comic City. The last comic book shop, that I know of, in East L.A. You can also check what comics store is nearest you with the comic book shop locator. 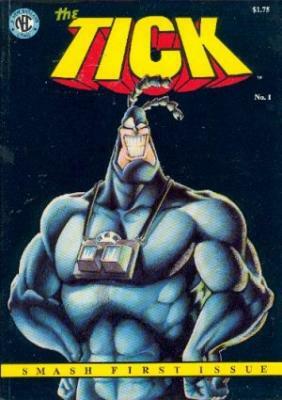 I for one wanna grab a copy of the reprinted 1st issue of the Tick. I first found out about it watching Saturday morning cartoons and when I realized it was a comic first, I flipped my wig and looked it up. Plus, it’s also a great opportunity to stop in and check out your local store and see what’s going on in the comic universe. One rule of thumb that I always employ is to always shop local. Unless they don’t have it, then that’s another story. Spoon !!! 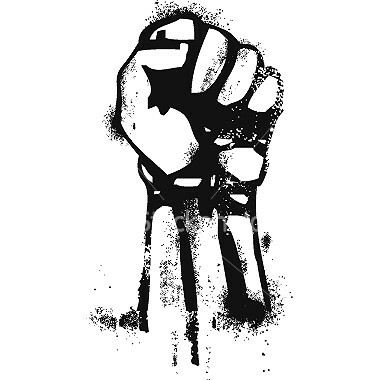 Bringing together multiple perspectives and experiences regarding working class identity, worker’s rights, labor and its intersections with race/sexuality/gender/culture/spirituality, citizenship status and labor, the history and future of labor movements. This entry was posted in art, Books, boyle heights, culture, Events, Food, Gente, history, Politica and tagged boyle heights, comics, corazon del pueblo, random's rundown, street vendors by El Random Hero. Bookmark the permalink. if i may add an event, Cinco de Mayo weekend at Olvera street. Yes it may be a bit commercialized. But if your attending the Mayday Protest this is right up the street. 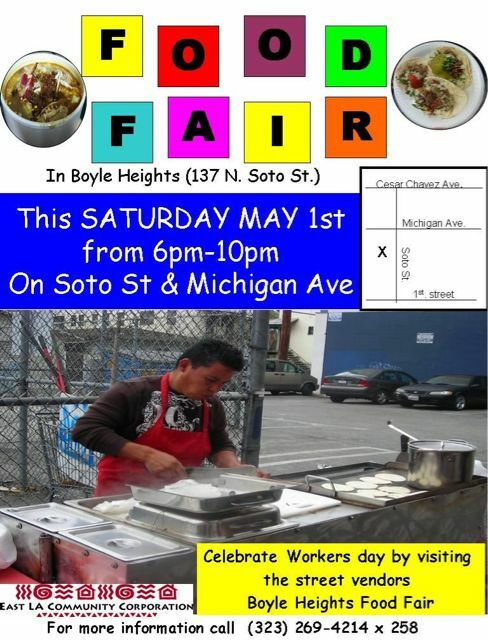 So you can stop by and get a churro, support your favorite Olvera St merchant and listen to some music before you go over to the Food Fair in Boyle Heights. I’ll be there celebrating Wong Kim Ark, a true American hero!